The first of which is something to keep your eyes on if you're a currently rocking or are thinking about buying a shiny new Blackberry. 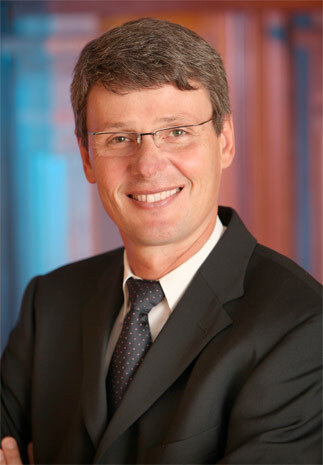 Because today Thorsten Heins took the CEO title off of the CEO-sharing duo of Mike Lazaridis and Jim Balsillie, both of whom have taken up other roles within RIM and both remain on the Board of Directors, so maybe this isn't the wholesale change some RIM investors were calling for. Thorsten himself has been at RIM since 2007 and has had several positions in the Hardware and Software sides of the business, so hopefully he can give everyone a kick up the proverbial behind so that RIM can turn out some of the attractive looking new Blackberry devices with BB10 that have been leaking lately. AND he said in his press conference earlier today that he would be open to licensing BB10 should there be any potential suitors forthcoming. 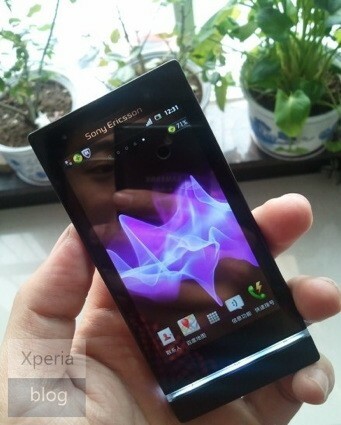 So we've already had the Nozomi leak which turned out to be the Sony (Read: Ericsson less) Xperia S and now we have another new leak thanks to the Xperia Blog and this appears to be the a cheaper phone with a lower quality screen. The guys at Engadget have suggested the larger icons are on the screen to avoid pixelation. But, you have to hand it to Sony it's another handsome looking device and by the time it ships it might even lose the Ericsson branding from the top too. iBooks 2 starts off very well. iBooks has reportedly sold over 350,000 textbooks within three days of it launching! Now these aren't official Apple numbers but they are from Global Equities Research so we hope they shouldn't be too far off of the mark, but if they have got it right then Apple has done a mighty fine job of reinventing iBooks. Youtube hits 4 billions views per day. Some more insane statistics coming out of the Googleplex after their slightly below expected earnings report, but this time it seems like all good news. Youtube is up 25% on it's daily views compared to 8months ago which is pretty impressive. Reuter's suggests that Youtube receives an additional 60hours of video every minute, so it looks like there's a lot more for us to kill our time watching!